A Portable Espresso Bar, built and run by Thane Marcus, offering full service specialty coffee (3rd Wave) for your local event or party. Collaboration is required for coffee. Coffee is a fruit that originally is found on a tree. There must be people to pick the fruit, process the bean, and distribute the green coffee. Then there must be people to buy the coffee, roast the beans, and distribute the product. Finally, there must be people to brew the coffee beans, dial in the specific bean to it's optimal taste, and then serve the tasty beverage to the consumer. It takes collaboration for coffee to be possible. 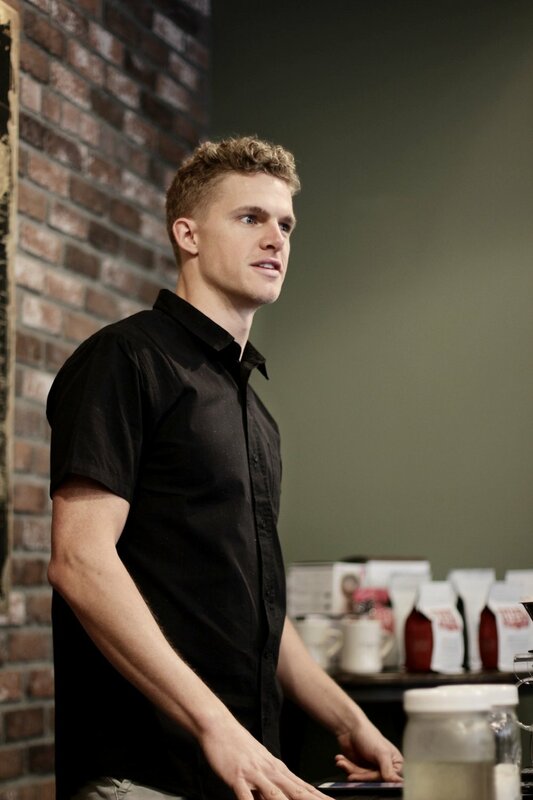 Working for nearly four years in the coffee industry, Thane has gained skills, knowledge, and experience in brewing and serving coffee, as well as meeting customer's needs by curating an optimal customer experience. Beyond his work in a cafe-setting as Barista and Trainer, he has drank his way around the world the past five years. After initially catching the Specialty Coffee bug in 2013, Thane visited hundreds of cafes all over America and the world - from South Korea, to Australia, to Portugal and Japan (not to mention a majority of the states in America). In bringing intention behind every cafe visit, he has amassed a broad understanding of what makes a cafe excel. It has also allowed him to develop and refine his palate. "As the craft industry continues to expand into new environments, I want to do my part in helping coffee be all that it can be within your business, your community, or your home. It's a beverage that adds to life, and an experience that adds to community and individuality alike. I'm excited to partner with you for the greater good of life and coffee." Collaboration Coffee is a portable espresso bar with full-service for private events, weddings, and other parties or corporate events. Coffee is a beverage meant to be enjoyed with each other. 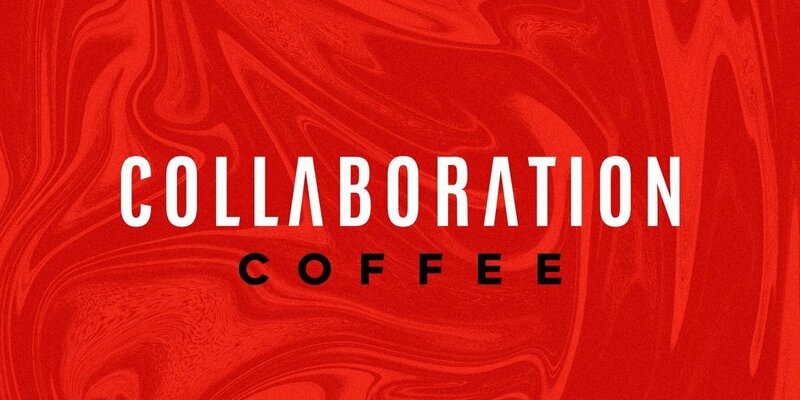 Collaboration is required - from farmers, to producers, to roasters, to baristas, to the consumers - Collaboration Coffee looks to unite each other in the enjoyment of the beautiful beverage that is coffee. Reach out to Thane directly to Book him for your next event!